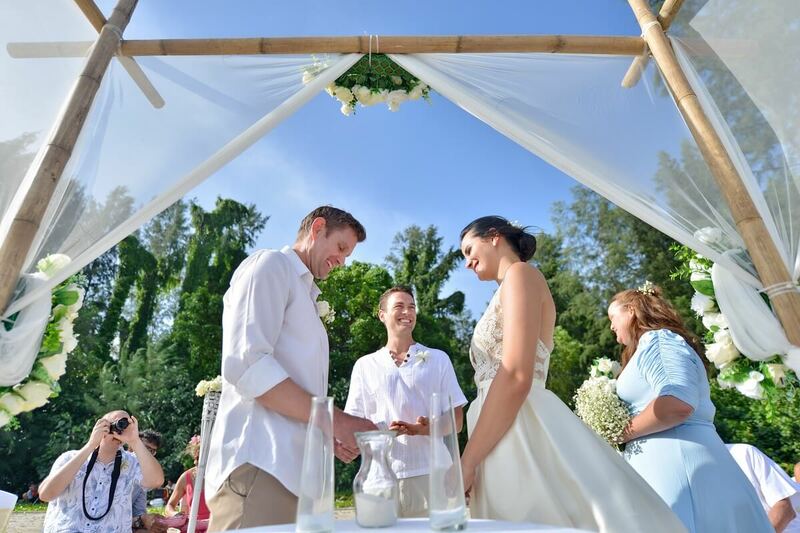 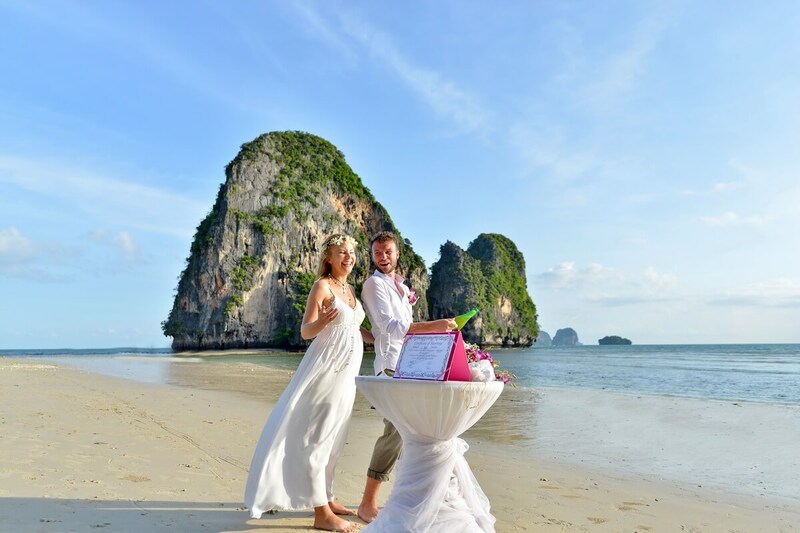 Railay Bay Beach Wedding Western Ceremony Package : Katherine + John on July 08, 2017 | Krabi, Thailand Marriage Planner and Organizer. 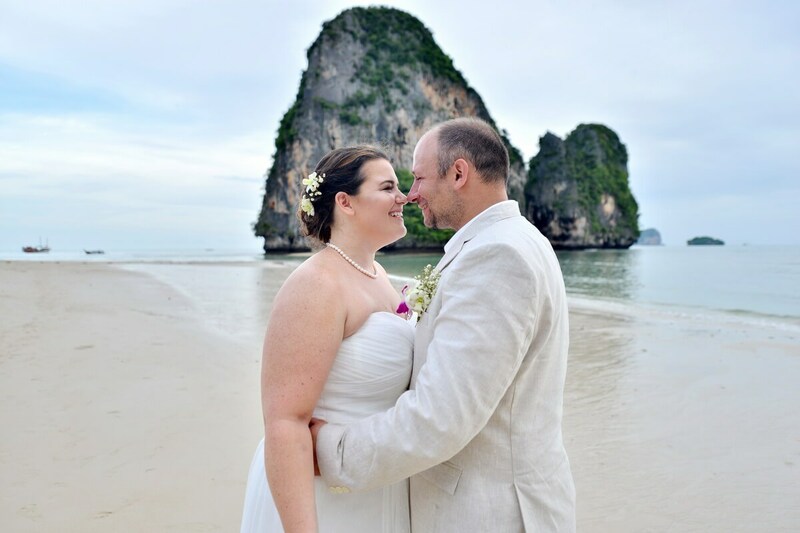 Railay Bay Beach Wedding Western Ceremony Package : Rebecca + Markus on July 09, 2017 | Krabi, Thailand Marriage Planner and Organizer. 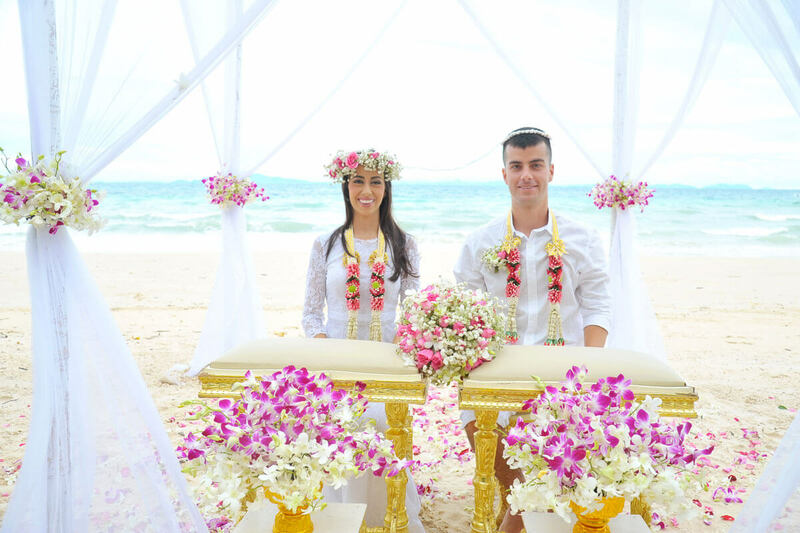 Lanta Beach Wedding Ceremony Package : Megi + Stephen on July 15, 2017 | Krabi, Thailand Marriage Planner and Organizer. 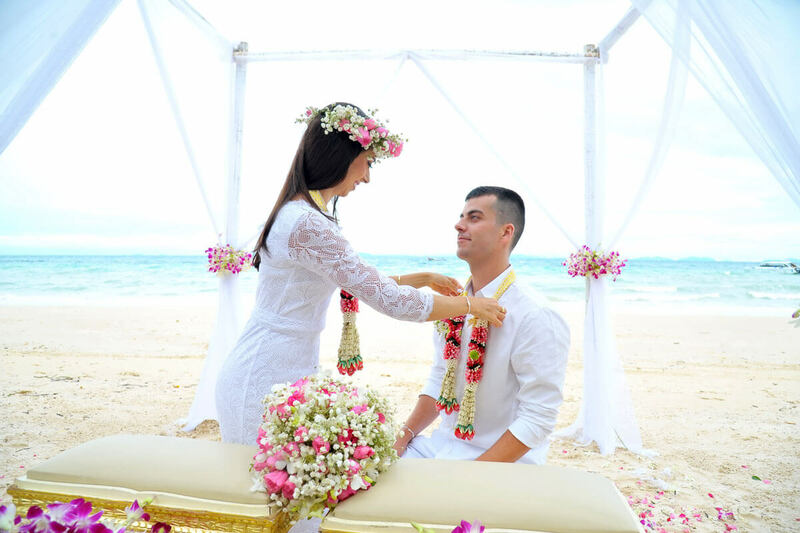 Phi Phi Island Beach Wedding Western Ceremony Package : Renata + Helio on July 17, 2017 | Krabi, Thailand Marriage Planner and Organizer. 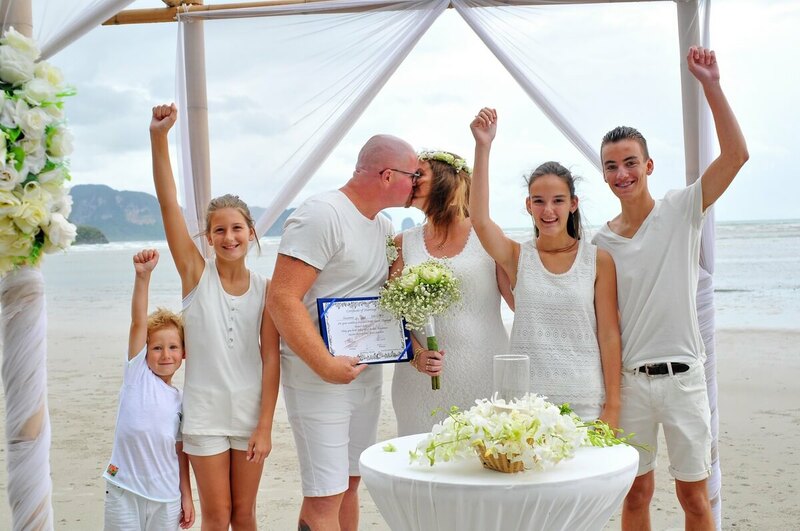 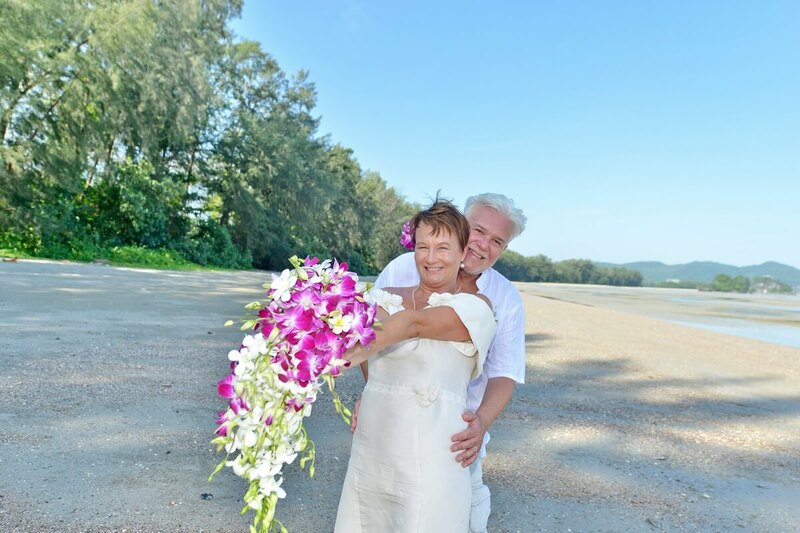 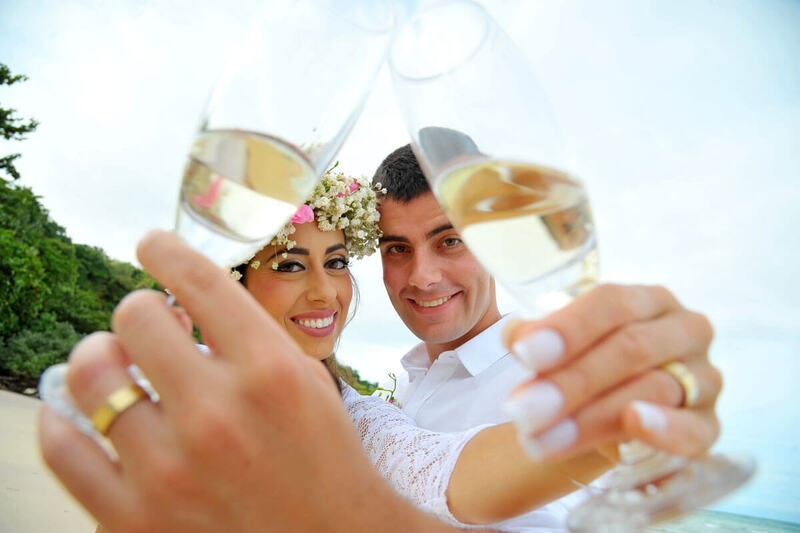 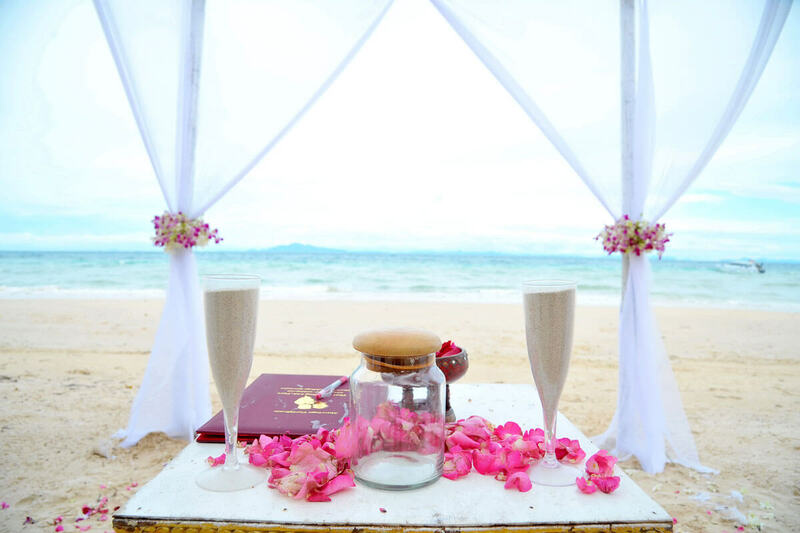 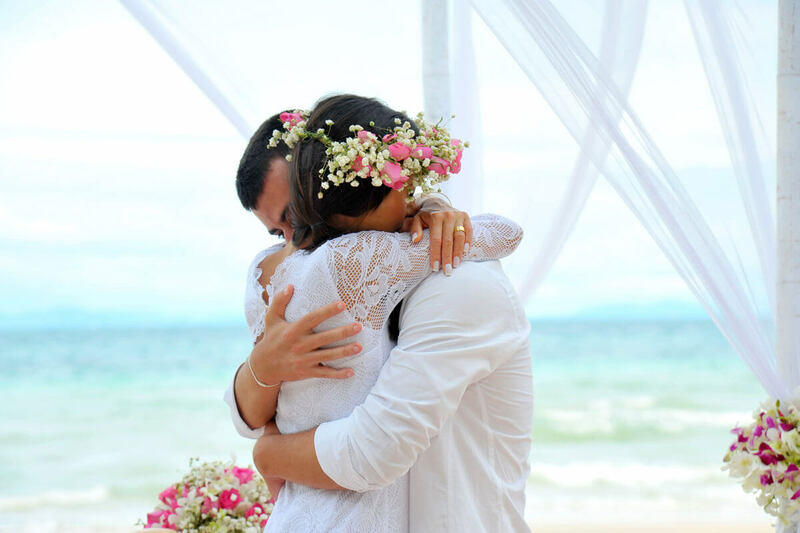 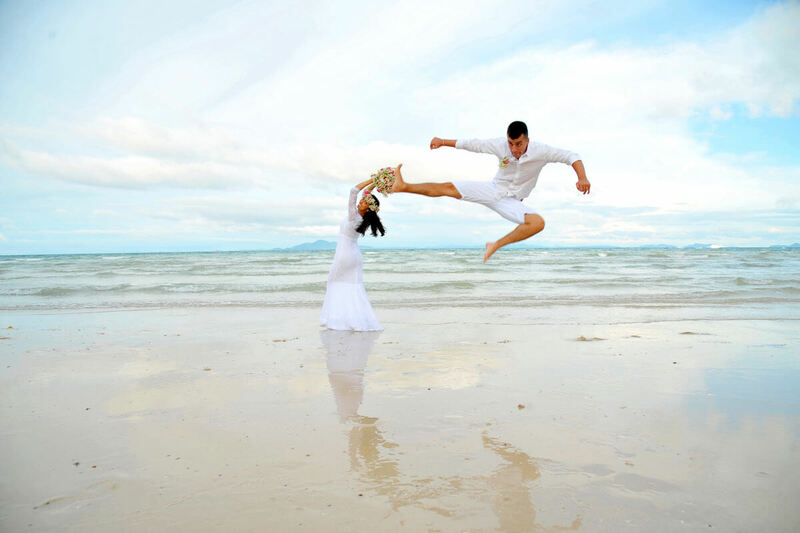 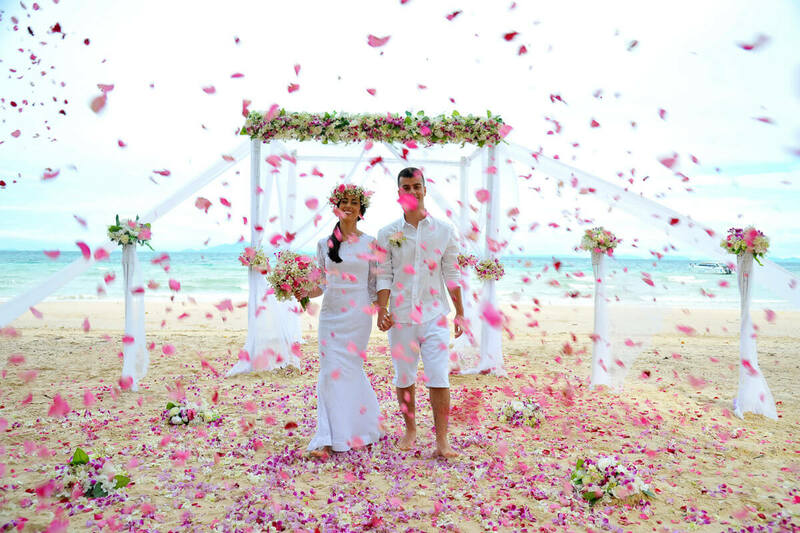 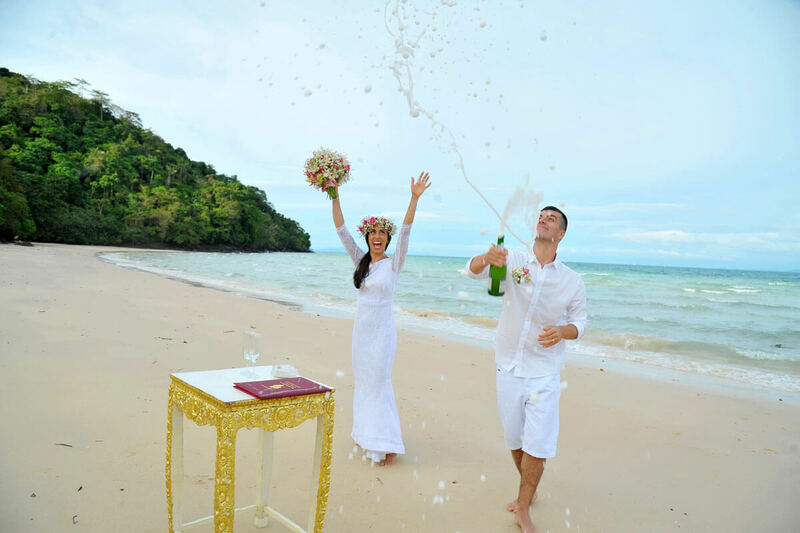 Krabi Beach Wedding Secular Symbolic Western Ceremony Package : Suzanne + Jan Gerrit on August 04, 2017 | Thailand Marriage Planner + Organizer. 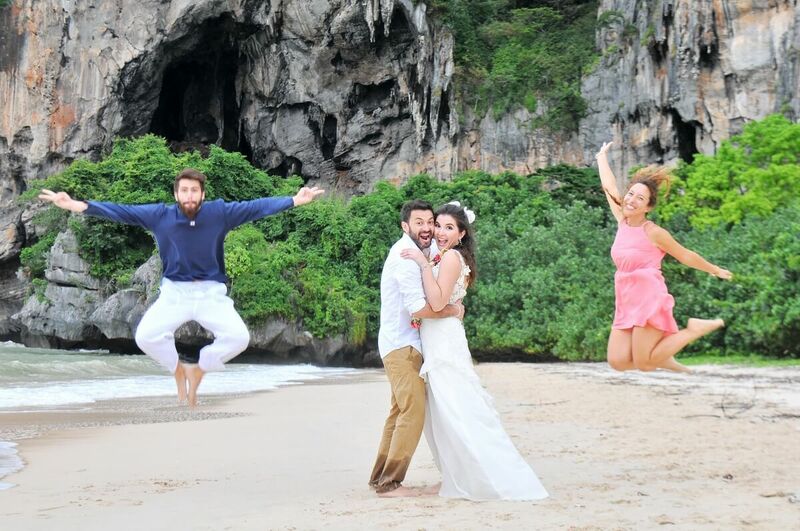 Railay Bay Beach Wedding Thai + Western Ceremony Package Gallery : Andrea + Alexis on August 16, 2017 | Krabi, Thailand Marriage Planner + Event Organizer.